Rachel Parris has extended her It's Fun To Pretend Tour into 2019. The comedian and star of BBC's The Mash Report has lined up dates in March and April due to demand, with tickets on sale at 10am on April 27. Click here to compare & buy Rachel Parris Tickets at Stereoboard.com. 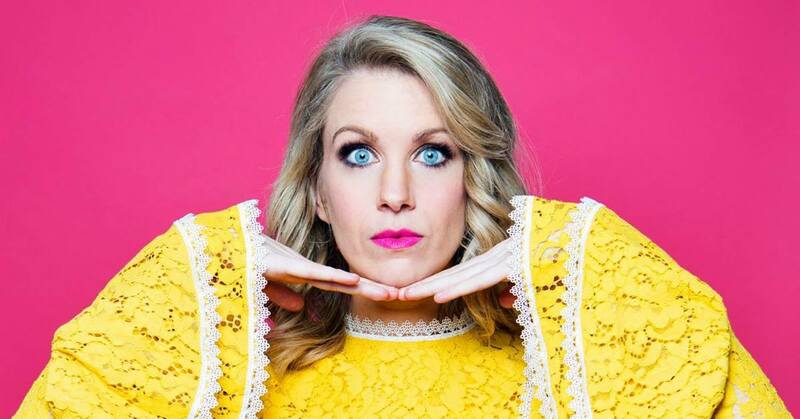 Rachel Parris has added a second date at London's Leicester Square Theatre to her It's Fun To Pretend tour. Rachel Parris will bring her new comedy show, It's Fun To Pretend, to venues across the UK in September. Aziz Ansari has rescheduled his Dublin shows. Frank Skinner has added a Dublin date to his Showbiz Tour. Frank Skinner has announced the massive Showbiz Tour. Nick Offerman will bring his new tour, All Rise, to the UK and Ireland this summer. Frank Skinner has announced a 2019 stand up tour. Frank Skinner tickets go on general sale at 10am on March 22.